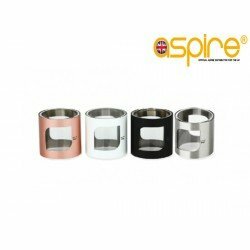 Any Mod is only as good as the batteries that power them and Aspire have you covered on this front. Yes we do not have the reputation of the LG, Samsung or Sony just yet but that will soon change. 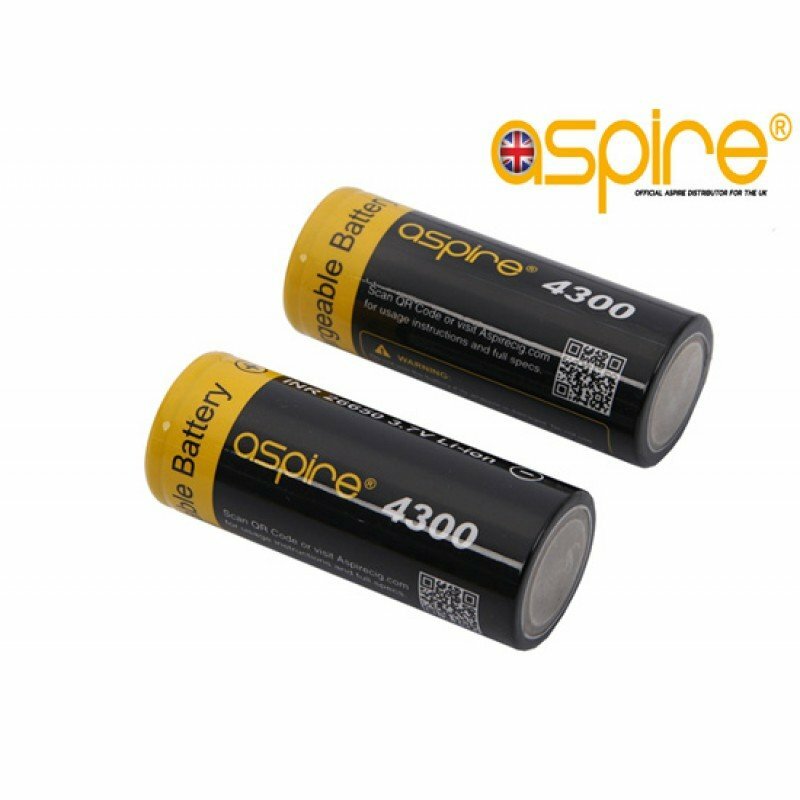 The Aspire INR 26650 3.7V Li-ion 4300mAh rechargeable battery cells are made for normal discharge current (max. 40A) devices. 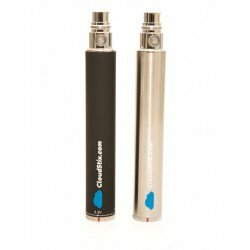 High capacity (4300mAh) provide much longer vaping time. It is an excellent choice for your vape store to supply a battery to people who are looking for quality 26650 cells. Never use force to install (insert) any li-ion battery. Never charge battery over 4.29V (another reason to use a good battery charger). Do not leave a battery on charge unattended or overnight. Always store your batteries in a case when in your pocket. For optimal battery connection we highly recommend that you clean the contacts regular and do not leave the battery in the device if unused for a lengthly period. Do not leave the battery on charge overnight as this can damage the cell. We give a full 28 days warranty with this product. 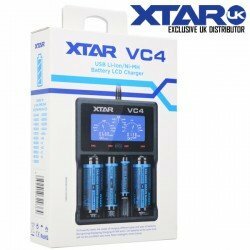 Xtar VC4 Charger The XTAR VC4 charger is a combination of our XP4C and VC2 charger. 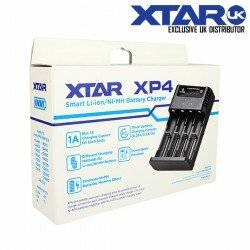 This intellig..
Xtar Panzer XP4 Charger FINAL DISCOUNTS NOW ADDED AVAILBLE WHILST STOCKS LAST. 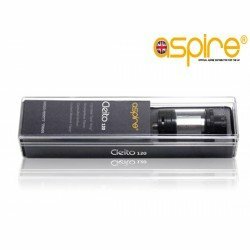 The XTAR X..
Ego Spinner Variable Voltage 1300mAh The Stunning eGo Spinner Variable Voltage 1300mAh rechargeab..